Urgent! 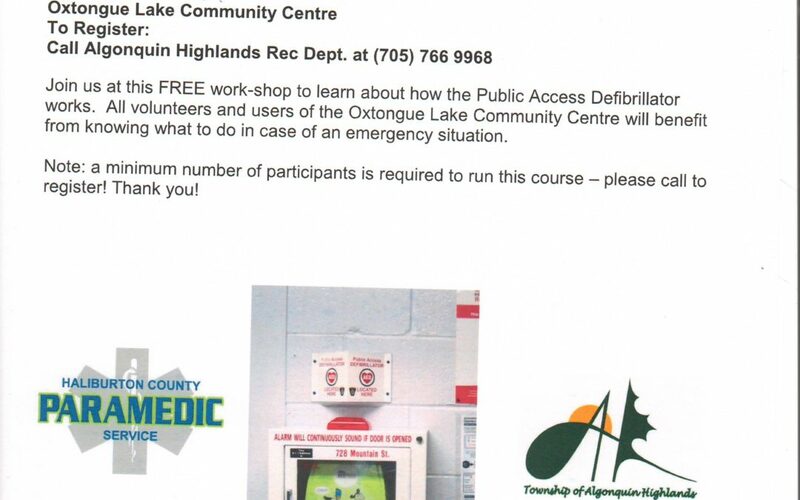 Please call 705-766-9968 by 4pm today if you are interested in this free course – thank you! We currently do not have enough people for it to run and need to know before the end of the day – thank you!